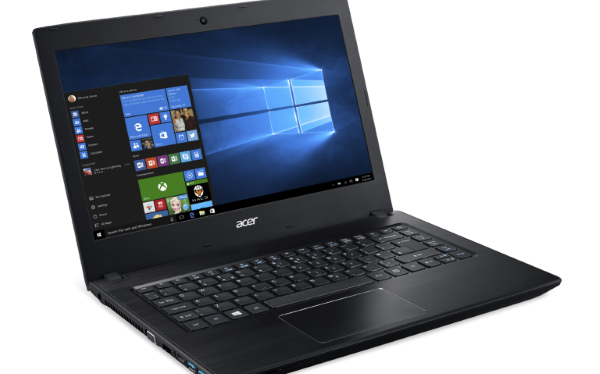 Ahead of the Computex 2016 conference being held next week in Taipei, Taiwanese hardware manufacturer Acer Inc. unveiled its newest line of Windows 10-powered PCs this week. Though Canadian prices haven’t been announced yet, the company has promised that each will be available in North America by the end of the year. Take a look. 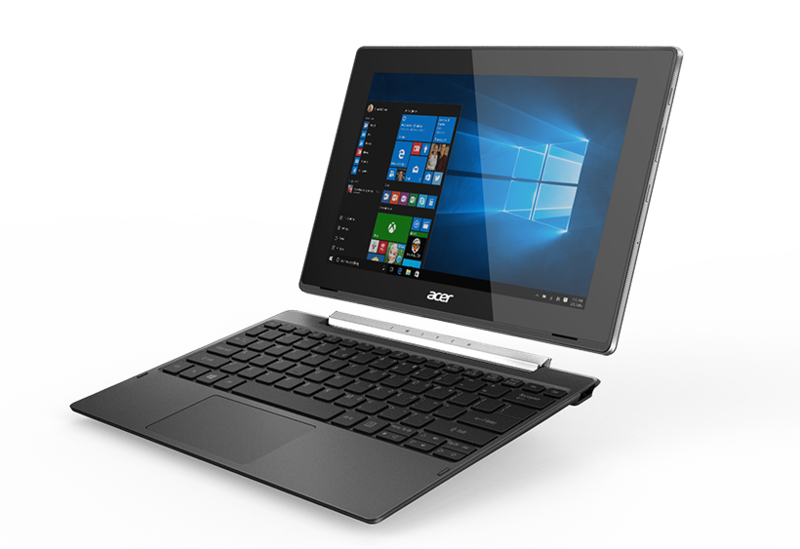 Aimed at students and young professionals, the Switch V 10 two-in-one laptop features a touchscreen, dual camera, USB Type-C port, a 10.1-inch screen, up to nine hours of battery life, and, like all of Acer’s latest PCs, a fingerprint reader. It can also be ordered in one of four colours: pearl white, shale black, coral red, peacock blue, and navy blue. When released in the U.S. it’s expected to retail for $249 USD. 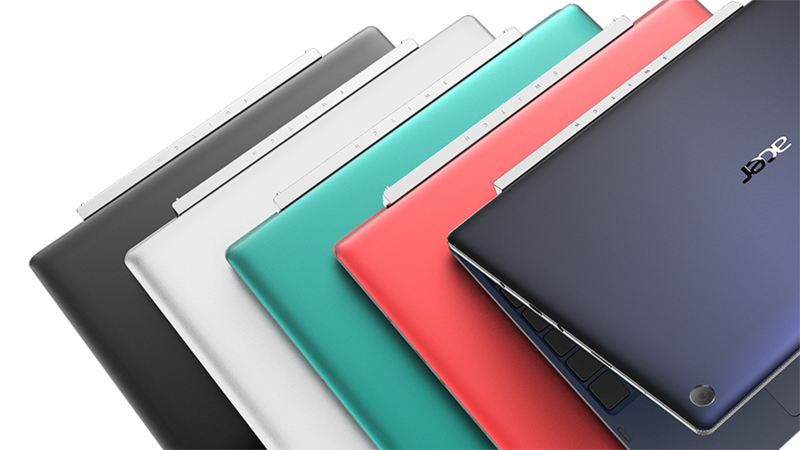 Like the Switch V 10, the Switch One 10 has four modes — notebook, pad, tent, and display – which means a touchscreen. 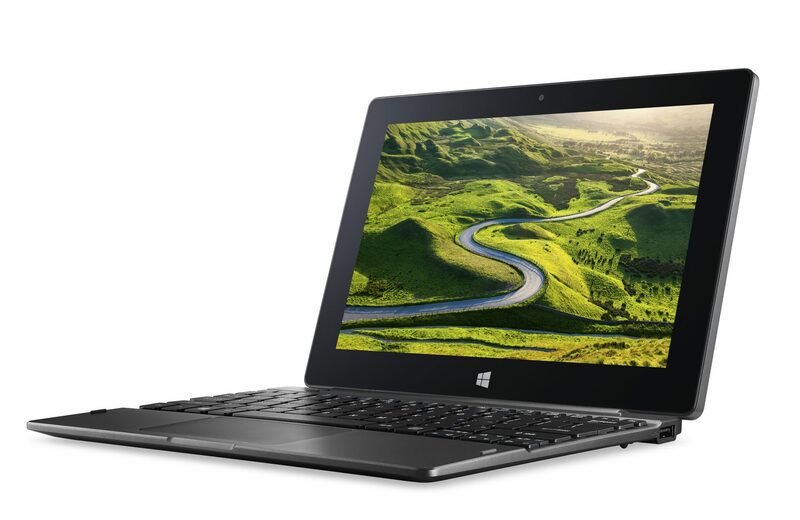 It also features quad-core Intel Atom processors, though it only comes in one colour – metallic grey. It’s expected to be released in North America in July starting at $199 USD. Featuring the latest Intel 6th gen Core CPU and NVIDIA GeForce 940M graphics, this 14-inch or 15.6-inch laptop is designed to meet daily business needs and includes extra security and IT-friendly features such as hardware-based encryption, a Kensington lock, and Acer’s own ProShield and Office Manager software. It’s expected to be released in North America later this year starting at $599 USD. 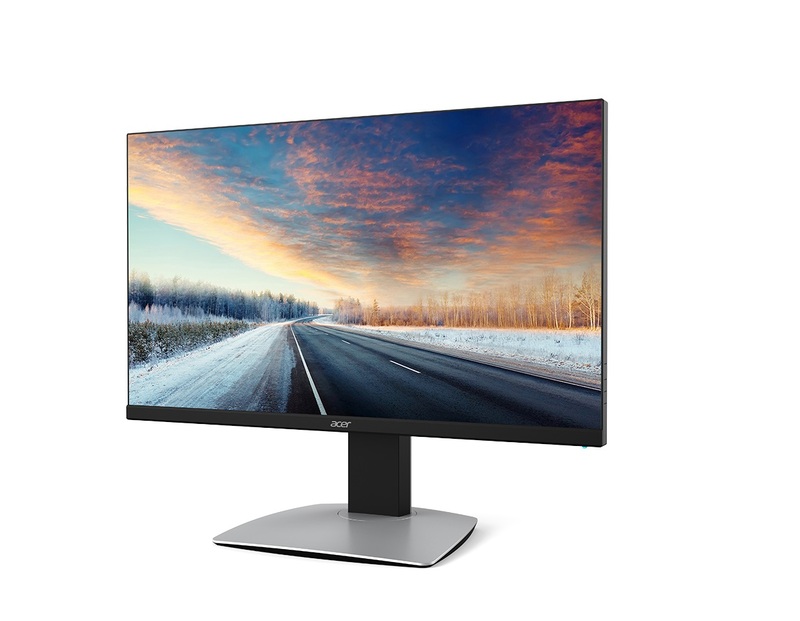 This 32-inch monitor delivers up to 4K UHD resolution (3840 x 2160) imagery, with support for the full Adobe RGB color gamut and Rec. 709 color gamut, and 90 per cent of DCI-P3. No price or release date have been given.